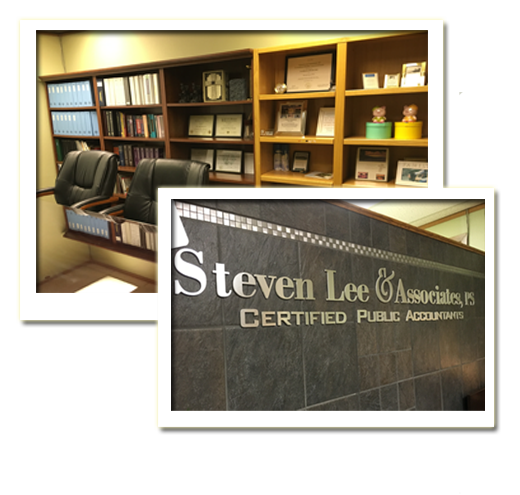 Welcome to Steven Lee & Associates PS, a Certified Public Accountants, in Bellevue, Washington! 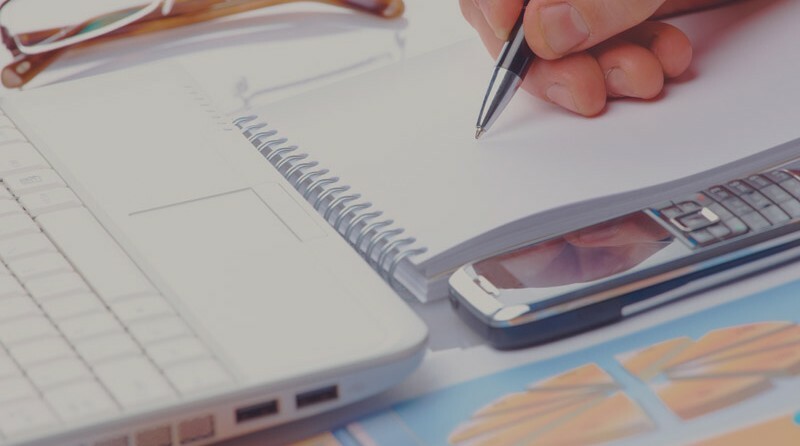 We are a full service local accounting firm committed to providing personalized quality services to individuals and small businesses in Washington State since 2001. 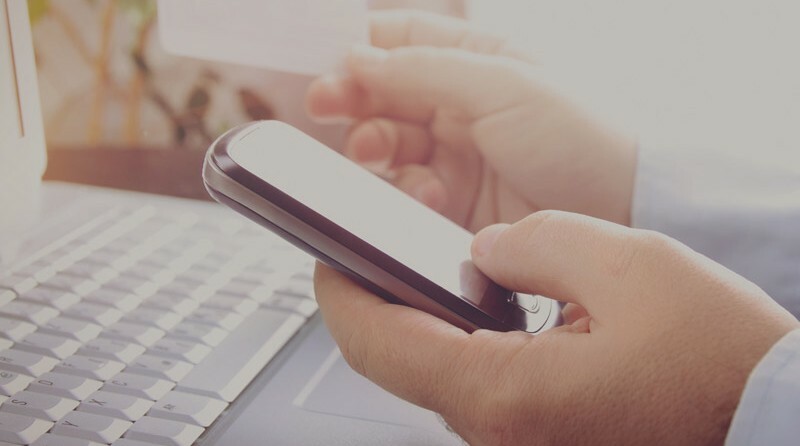 We approach each client relationship as if we were business partners of your business. 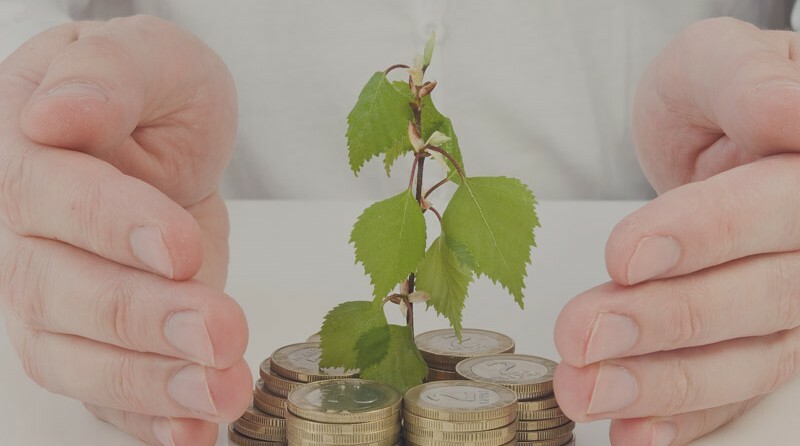 Our team of highly qualified CPA’s and professional staff is offering accounting, tax, payroll, and consulting services.